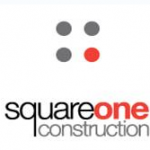 Principal building contractor operating in the prestige motor sector and on general commercial building projects, SquareOne Construction Ltd is a key patron for the ride by providing generous funding towards the support team costs. A regular supporter of the continental rides, the company are donating funds for the support function and purchasing the team jerseys. Specialist distributor of accessories, add-ons and enhancements for digital devices, Peak Development Ltd are providing funding for the support function and donating products for auction to raise further funds for CRUK. Stannah are once again backing Inspired Living’s fundraising efforts. For 2016 they are providing a fuelled support vehicle. Rob Leary, a support team member on a previous ride, is kindly providing a company vehicle as the second support van for the 2016 trip. 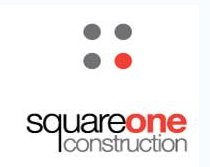 And last, but not least, many thanks to Anne & Dan Harrison for their continued support with this website.